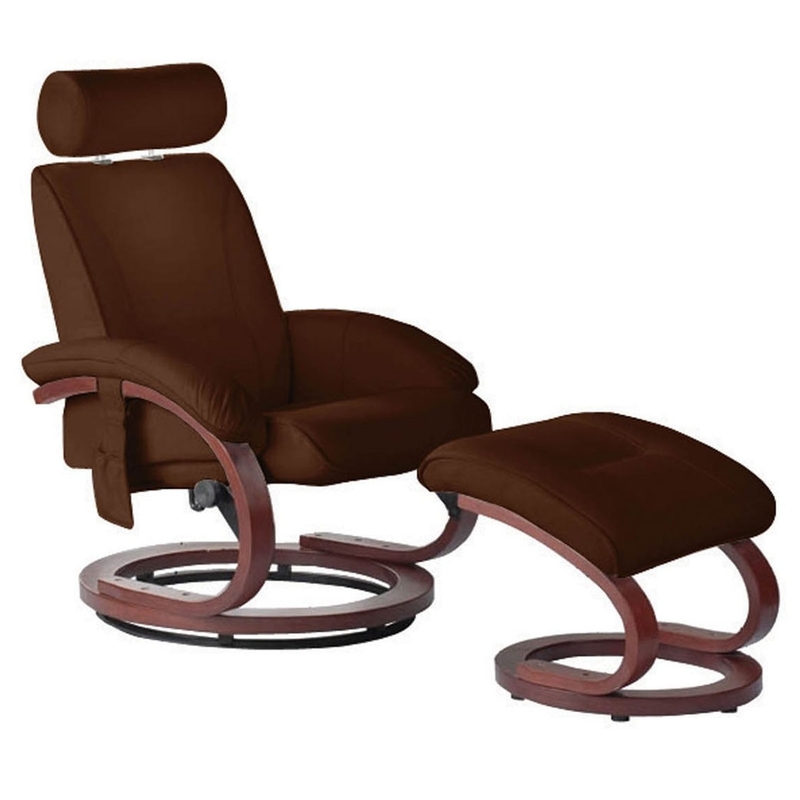 We are proud to introduce this fantastic Bliss Massage Chair and Footstool. It has a gorgeous design which consists of simple shapes combining into a very contemporary-looking seat. This makes it look very modern, as well as creating a very warm and homely atmosphere.